Sulawesi attractions: the magical North. This is a guest post from friend and fellow travel blogger Maria Alexandra from LatinAbroad.com. Right in the middle of The Coral Triangle in Indonesia lies Sulawesi, the 11th largest island in the world. 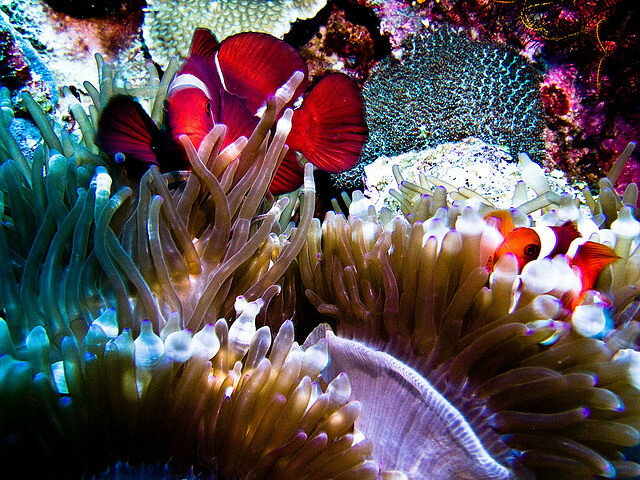 With over 600 different species of coral and more than 3000 different fish species, its waters are, hands-down, the most biologically diverse onEarth. In fact, this area proudly claims about 20% of our planet’s reefs. Legendary among diving and underwater photography enthusiasts, Sulawesi is still quite off-the-radar of regular tourists, who commonly choose Bali instead. Its stunning resorts and vistas make it a top destination for honeymooners and thrill seekers alike. Below are my favorite North Sulawesi attractions, a region that captivated me with its tiny creatures, paradisiacal landscapes, and fabulous resorts. 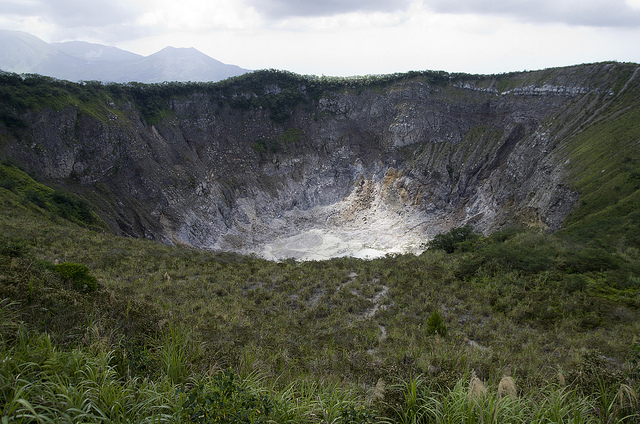 Mahawu is a stratovolcano with a stunning crater, measuring 180 meters wide and 140 meters deep. It’s a lovely sight, sometimes transforming into a light blue crater lake after a heavy rainy season. It’s only a moderate one-hour hike from the volcano’s base, easily achievable by any reasonably-fit traveler. A nearby site that’s also worth a visit is Lake Linow. Its park is a great spot to spend a lazy afternoon in the highlands. Linow is actually another crater lake, but more special: its waters’ color can change from blue to deep green and even red! How come? Its color depends on the mixture of chemicals and hot gases spewing underneath, which changes occasionally. One of my favorite North Sulawesi attractions for sure. Okay, so the second claim is my own, but just look at this place: a secluded bay off the town of Bitung with black sand beaches, towering palm trees, and the strangest, most incredible creatures I’ve seen in my life. Known as “muck diving” due to the dark color of the bay’s sandy bottom, at first it seems dead—until the tiny masters of camouflage pop in front of your eyes.Full of color and life, these small critters change my entire perspective as a diver. If you are a non-diver, there’s nothing to worry about. 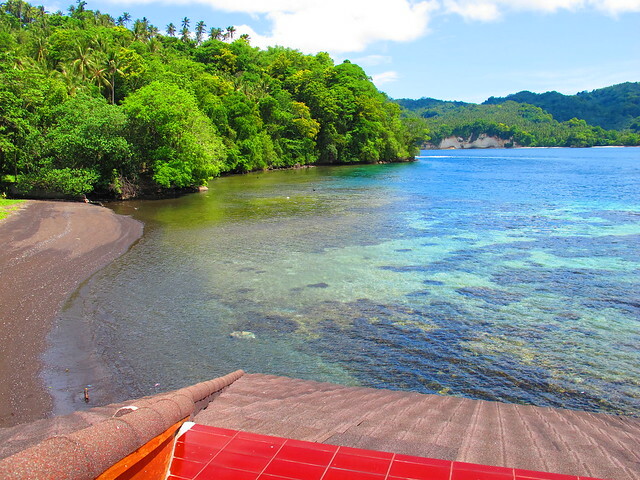 The stunning coral walls are thoroughly enjoyed by snorkelers and Lembeh Strait’s incredible lodges are heavenly spots for romantic retreats. Particularly, the beachfront, all-inclusive Kungkungan Bay Resort offers full-service diving, traditional Minahasan villas, white canopy beds, and five-star international cuisine. At the foot of an inactive volcano, Bunaken Island and Marine National Park sprawls over 890 km². Dolphins, dugongs, reef sharks, and giant sea turtles are common sights, in addition to over 70% of all the known fish species of the Indo-Western Pacific region. You may also spot migrating humpbacks, killer, sperm or minke whales. The best news of all? 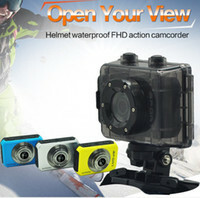 They can all be seen by divers and snorkelers alike, thanks to superb visibility. Very much like the Lembeh Strait, the seclusion of most resorts on Bunaken Island also make it a great place for those on a honeymoon in Indonesia. If you’re looking for a rustic, yet top-notch all-inclusive resort we recommend staying at Living Colours. Its cabins, nestled atop a hill with breathtaking views, will remind you of a jungle retreat in Costa Rica. While the capital of the province is in a crumbling state, this is a great base if you wish to visit the nearby lakes and volcanoes and/or go muck diving at Manado Bay—while being close enough to jump off to the renowned sites at Bunaken Island. More specifically though, Manado is the place for adventurous foodies. 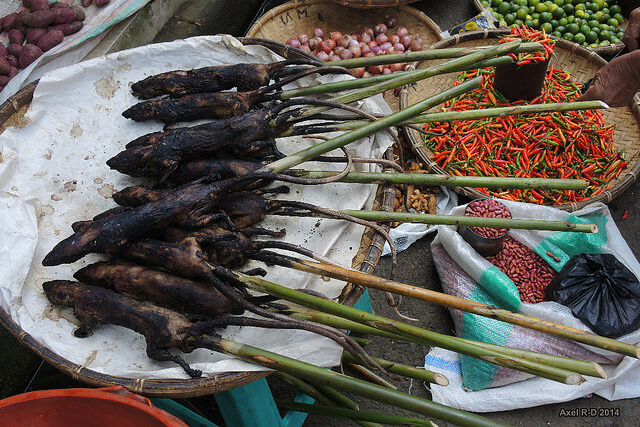 The infamous Tomohon Market is a macabre display of bizarre foods, ranging from dogs and pig heads to rats and bats—yes, really. Disclaimer: not the place to visit if you care about animal welfare. Great pix and inspiring post. I’ve added Sulawesi to my travel bucket list. Make sure you go on guided tour of national park, home to the tarsier monkeys! Thank you for sharing the article. The photos are very nice. Hope to hear more from you. Wow looks and sounds like a really interesting place! We’re heading to Indonesia later this year so hope to be able to visit – thanks! Indonesia is such an underrated place. It’s a pity most people travelling around Southeast Asia give it a miss. Here’s a good example of the amazing places the country has to offer. Great post, Maria! This place looks incredible. Not sure about the kebab sticks, but the waters and the reefs look amazing! This is exactly the destination we’ve been looking for while contemplating whether we should visit Indonesia sooner, rather than later. We’ll definitely be making our way here when we go!!! Thanks for opening our eyes to such an incredible destination! It’s very awesome. Thank you for sharing the article. Hope to hear more from you. I have my house 1 hour far from the city of Manado just in front the Bunaken National Park. ← Next Post Top Reasons To Visit the Sunshine Coast! Previous Post → Why Budget Travelers Will Save Even More in 2015!